Pearson VUE on behalf of USA based Law School Admission Council (LSAC) will conduct LSAT India 2019 on 26 May 2019. 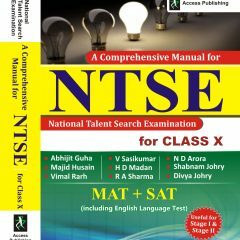 The national-level law examination are conducted in paper-pencil mode. Candidates need to appear in LSAT India 2019 to seek admission into the UG and PG law programmes. 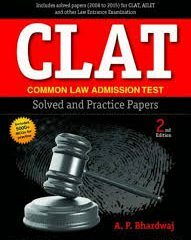 The Law School Admission Test (LSAT) is an integral part of law school admission in the US, Canada and other countries. 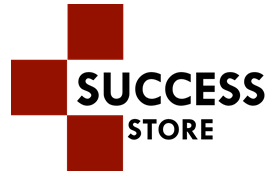 The test is intended specifically to evaluate key skills needed for success in law school, including reading comprehension, analytical reasoning, and logical reasoning. The LSAT is the solely test accepted for admission purposes by all ABA-accredited law schools and Canadian common law schools. Law School Admission Council (LSAC), is the official body to conduct the LSAT exam and doesn’t specify any conditions to write the exam. Candidates need to check for any specific criteria with their targeted law schools. Test is intended for candidates desirous of studying law and have graduated or are about to graduate and looking for admissions in a law school. There is no age limit to write the test. 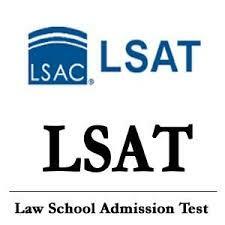 LSAT is designed to test the key schools needed in a law school, including Reading Comprehension, Analytical and Logical Reasoning. LSAT consists of multiple-choice questions and the duration of the test is 3 hours and 30 minutes.